Well, McAlister’s Deli closed it’s Niagara Falls location: the only one in the state of New York. According to one of my friends, the location was shut down after a plethora of complaints relating to the online orders being wrong. 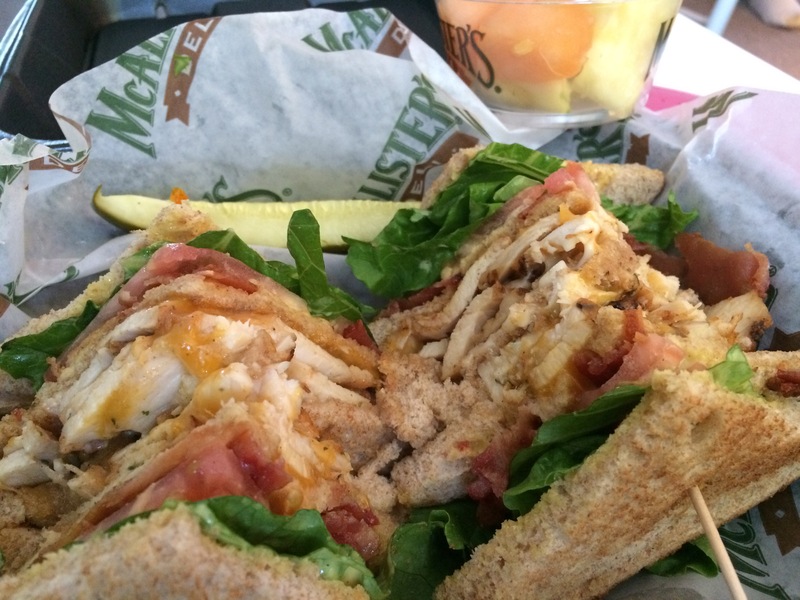 I’m severely going to miss McAlister’s Deli. It was one of the new restaurants I pointed to when showing off new chain potential in the city.